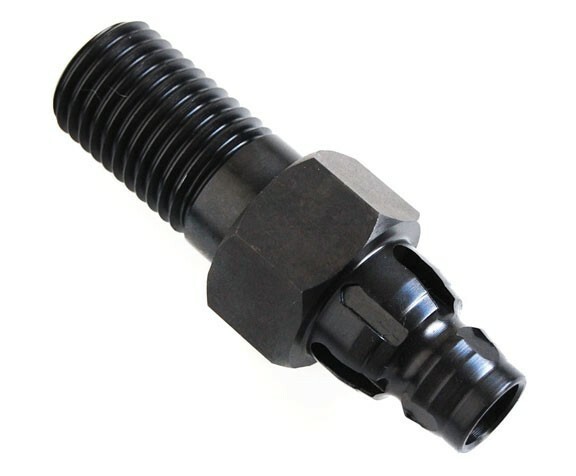 Adapter Female 1-1/4"-7tpi to 5/8"-11tpi Male. This is what you need to use those small dry core bits on your wet core drilling machine. Adapter Female 1-1/4"-7 to 5/8"-11 Male. 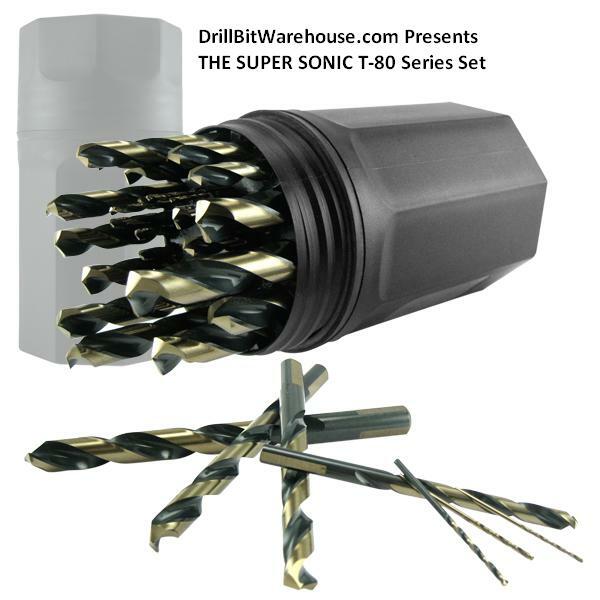 This is what you need to use those small dry core bits on your wet core drilling machine. Converts the 1-1/4"-7 thread per inch FEMALE to a 5/8"-11 thread per inch MALE.